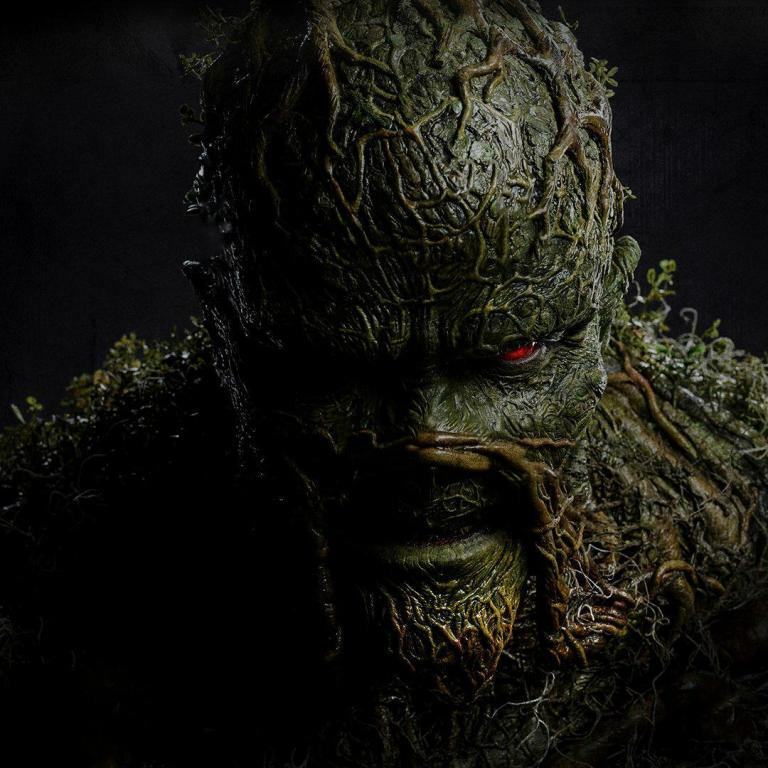 Buy / Wait / Rent: June 2018 Blu-Ray Releases - Horror News Network - The Horror News You Need! Welcome to Horror News Network’s Buy / Wait / Rent, a monthly article devoted to the most highly-anticipated horror releases on blu-ray. Here you will find the best home video releases of each month, along with our opinion on whether each film is a must-own on the first day of release, something you should wait to buy until it goes on sale, or something you’re better off renting for a one-time watch. And now, on to the notable new releases of June, 2018! 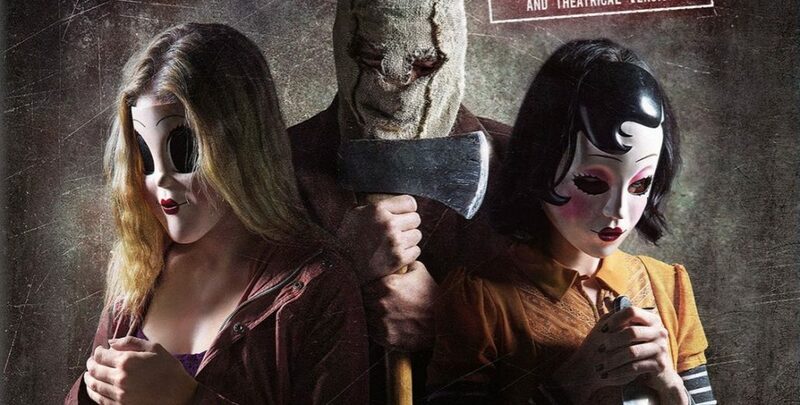 The Strangers: Prey at Night– the mediocre follow-up to the 2008 instant classic, The Strangers– is coming to home video with an unrated cut and an alternate ending. The movie has a couple of interesting twists and its been retrofitted with a chic 80s soundtrack to capitalize on the flashback sensation made popular by Stranger Things. 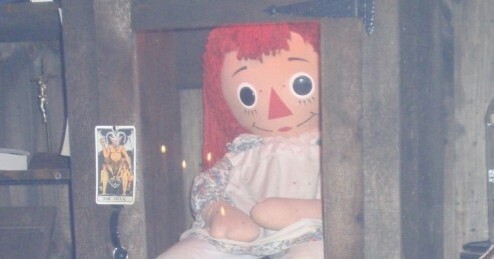 It’s worth a watch, but I’m not sure many fans will be eager for repeat viewings. 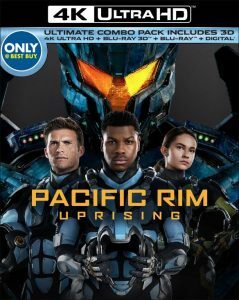 By all accounts, Pacific Rim: Uprising doesn’t deliver the same level of quality as Guillermo del Toro’s 2013 original. This one is worth a rental for most viewers. I recommend the Best Buy “ultimate combo pack” to those with the technology who are looking to buy the movie, as it includes the 4K UHD version, the blu-ray 3D version, and a standard blu-ray disc, all for the typical price of a standalone 4K UHD or 3D disc. I gave a largely positive review of Steven Soderbergh’s Unsane (you can read the entire review by clicking this link) when it hit theaters, but I don’t expect it to hold up to the scrutiny of a second viewing. There will be a 4K UHD version available, but the cinematography of this film (which was famously shot on an iPhone) isn’t the movie’s strong suit to begin with. With that said the added benefit of High Dynamic Range may provide a slight edge for a couple bucks if you have the technology. 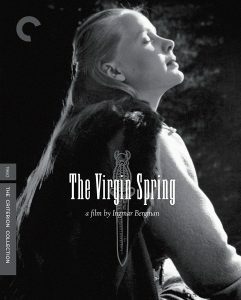 Ingmar Bergman’s highly influential 1960 film, The Virgin Spring, is finally getting a Criterion Collection blu-ray release. Highly cited as Wes Craven’s inspiration for The Last House on the Left, Bergman’s movie presents the classic revenge tale with more tact than its various copycats of the 70s. This is a must-have release for any serious collector of films, but there’s a big Criterion sale just around the corner later this summer! Wait a few weeks for the best price. 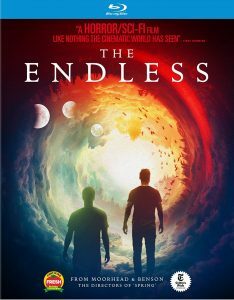 I really enjoyed watching The Endless when I reviewed it in April (you can read the entire review by clicking this link). It’s an original movie with good performances and lots of subtext, but it’s existential elements will not appeal to all horror fans. Give this one a rental before deciding if it’s right for your collection.